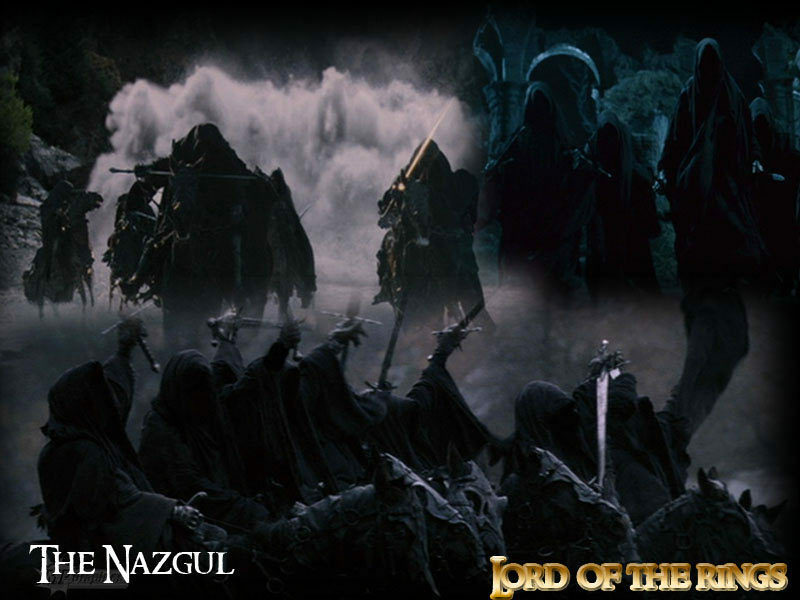 Nazgul. . HD Wallpaper and background images in the el señor de los anillos club tagged: the lord of the rings two towers the return of the king the fellowship of the ring ringwraiths. This el señor de los anillos wallpaper contains fuente. There might also be concierto, fuego, llamas, and infierno.